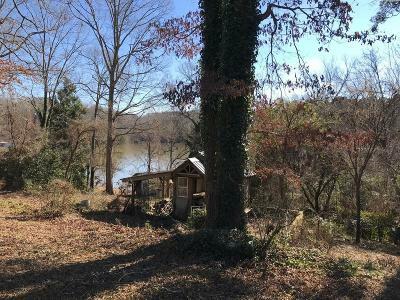 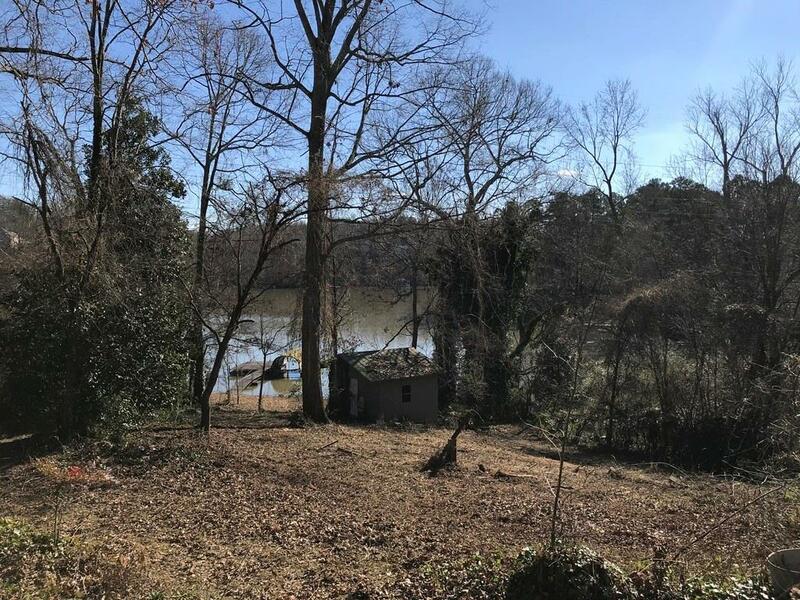 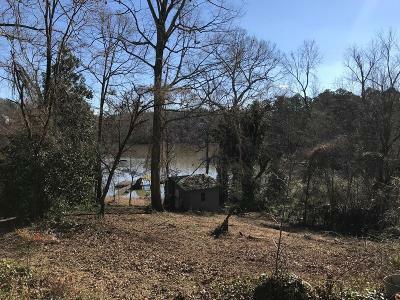 Fantastic building lot on Lake Lanier! 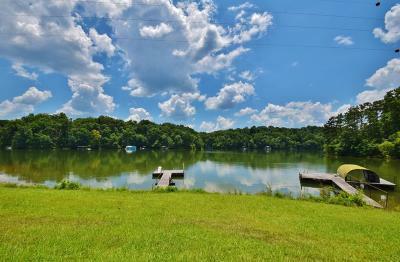 Dock in placec with permit. Small, quiet street in North Hall school district but very close to shopping, Northeast Georgia Medical Center, and downtown Gainesville. 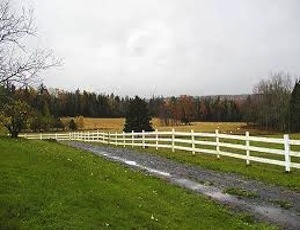 Cul-der-sac lot. 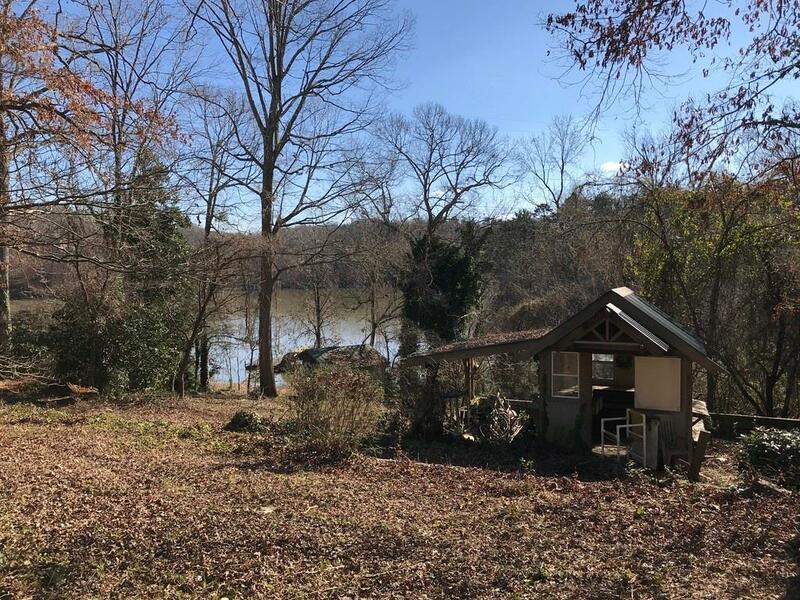 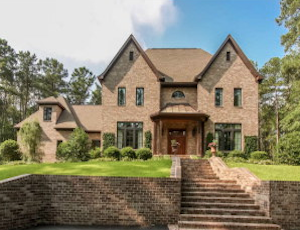 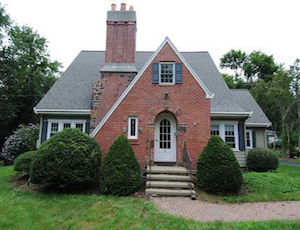 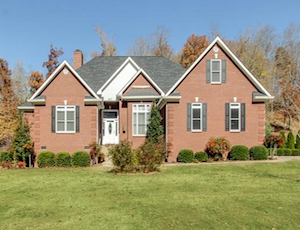 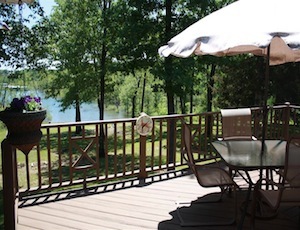 Purchase alone or with the house next door to have a true Lake Lanier Estate Lot!